The Sons Of Liberty - When the Devil Becomes the Blind Reprobate Man’s Standard! 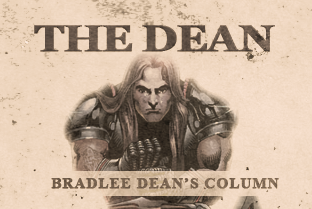 Home - The Dean-When the Devil Becomes the Blind Reprobate Man’s Standard! America, this is the blind leading the blind and that is why we are in the pit (Matthew 15:14).